Great news for our family! It has grown once more. 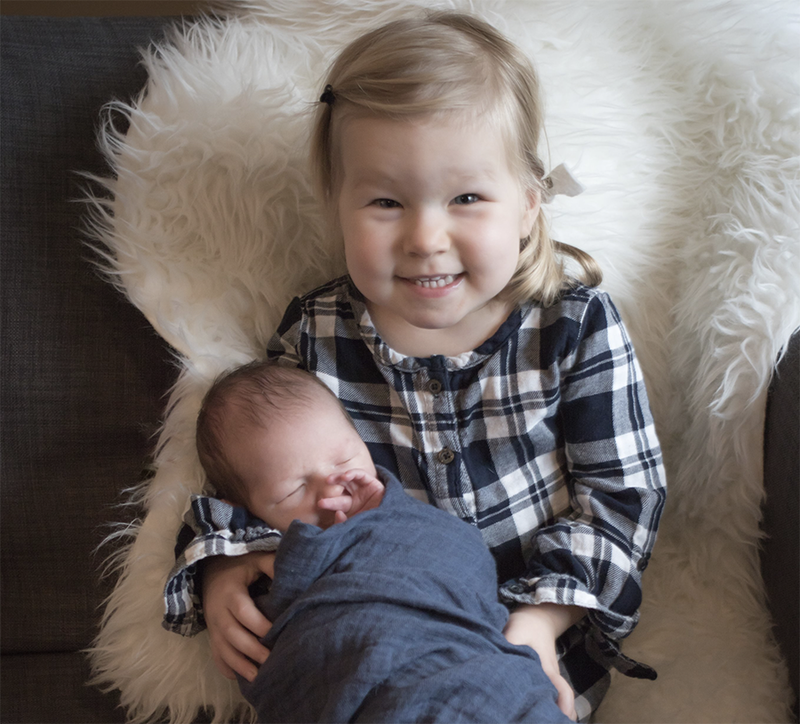 Hailey and Peter along with Juniper have welcomed Henry Daniel Lee Sawatzky into their family. We are absolutely delighted and bursting our buttons. I once again pledge to continue my commitment to not spoiling Henry any more than our first two grand children. But I once again need to properly define the terms... Spoiling grand kids is defined as granting their every request. That obviously would be considered spoiling them and wouldn't be in the kids best interest. But, and there is always a but... if I can think of something before the child I will happily do it for that would simply be a grandparent's right. Hard to believe it's concrete!